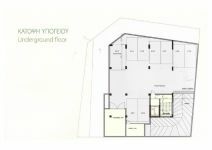 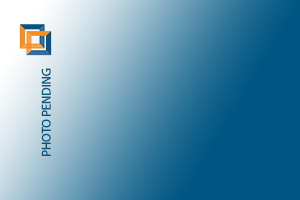 This is a few of a kind opportunities for an investor to purchase a brand new property without VAT. 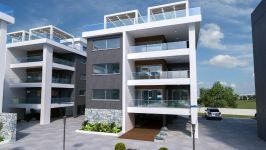 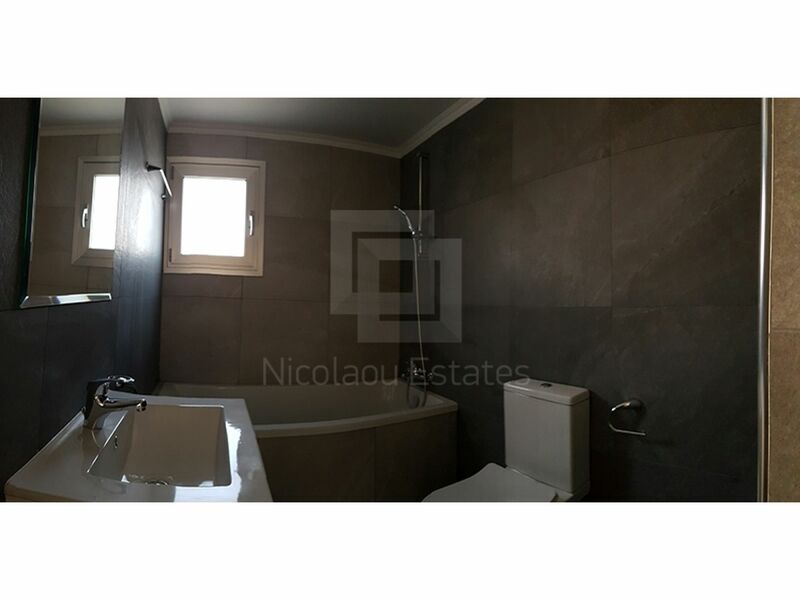 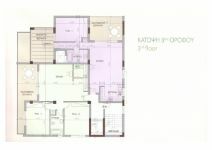 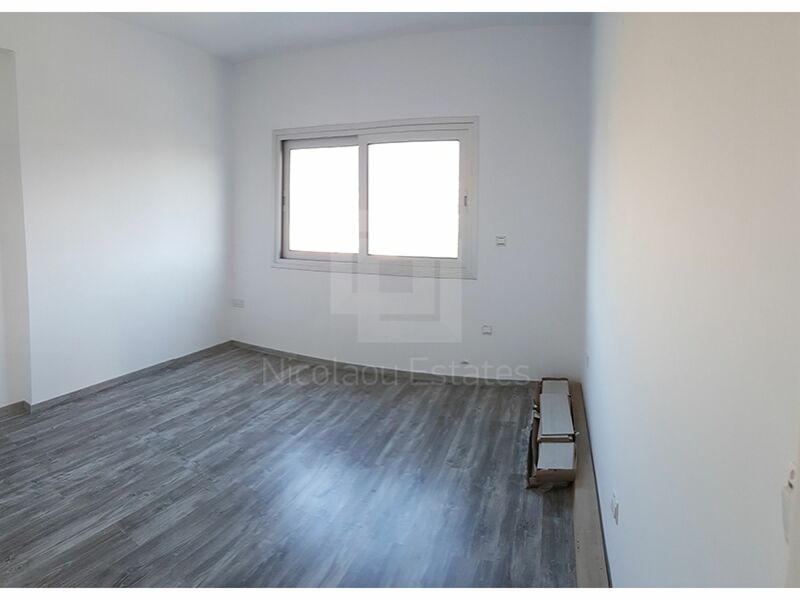 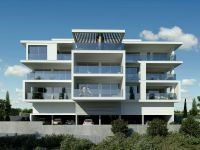 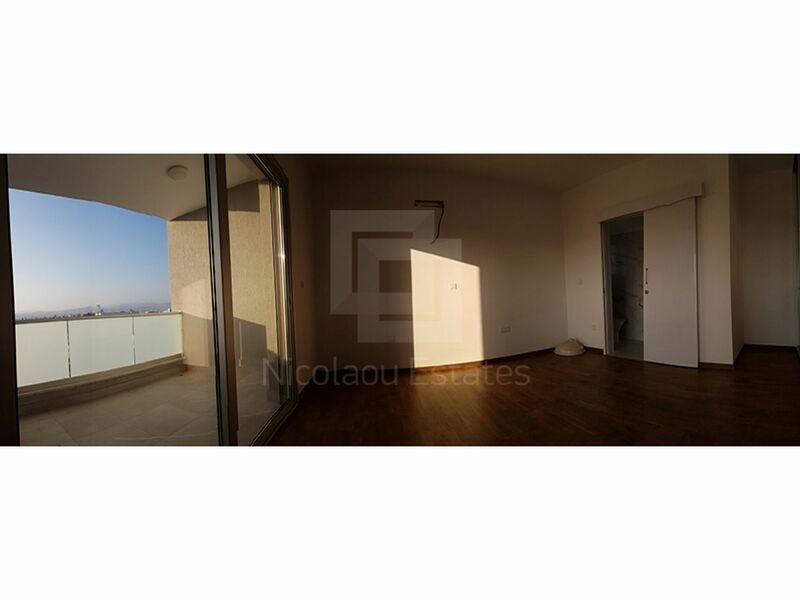 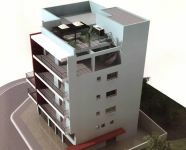 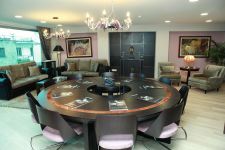 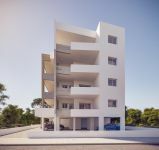 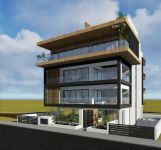 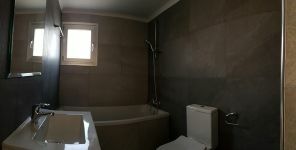 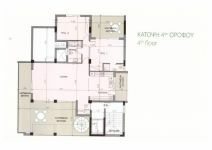 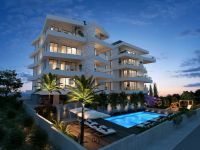 Offered at a deep discount, this project is walking distance to the sea and the New Limassol Marina. 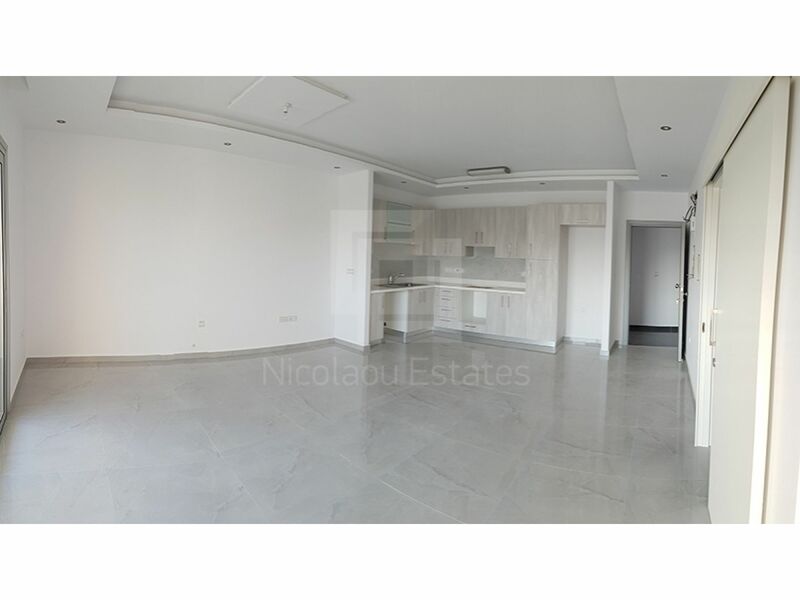 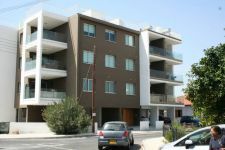 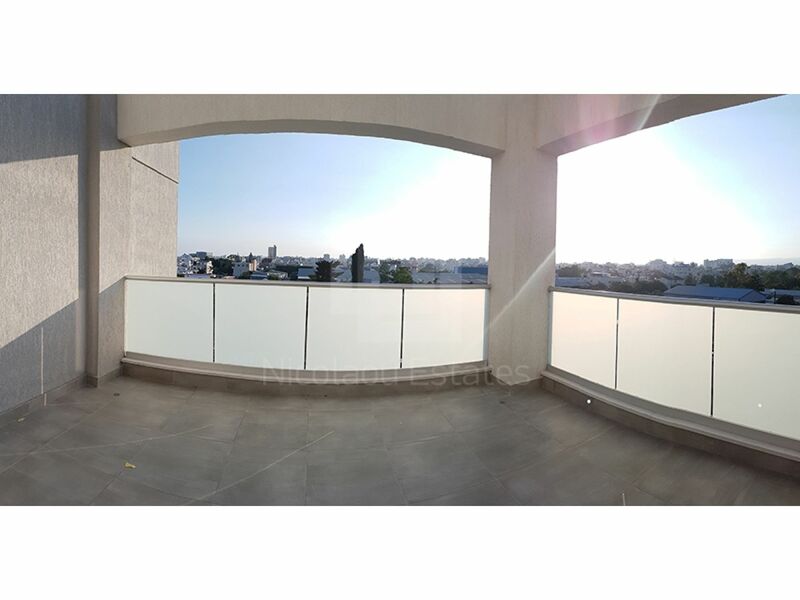 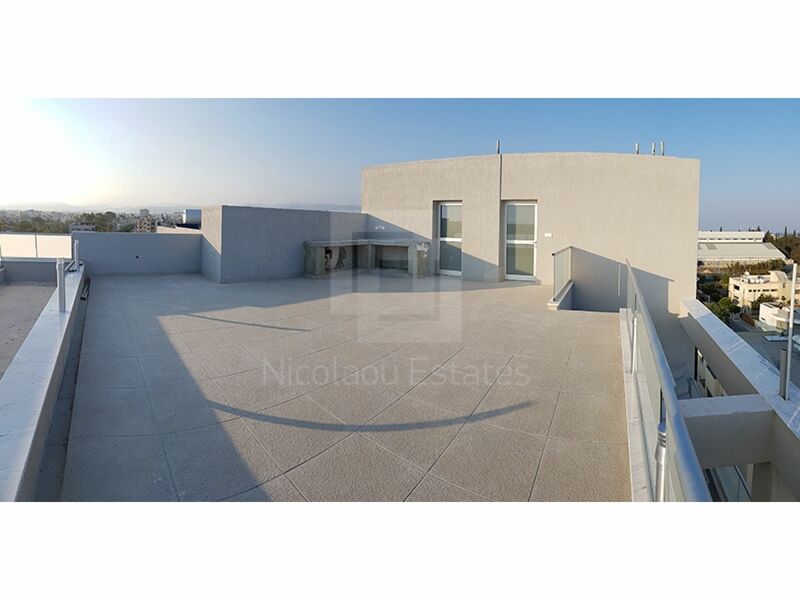 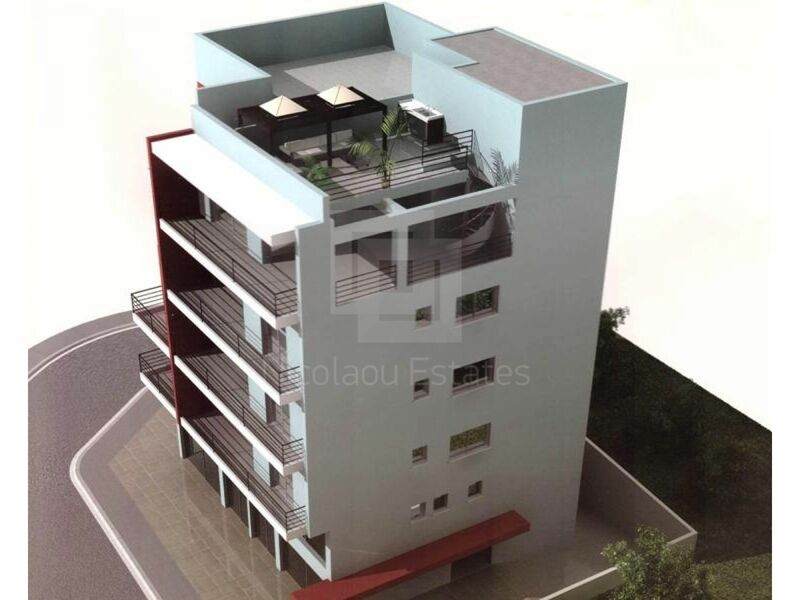 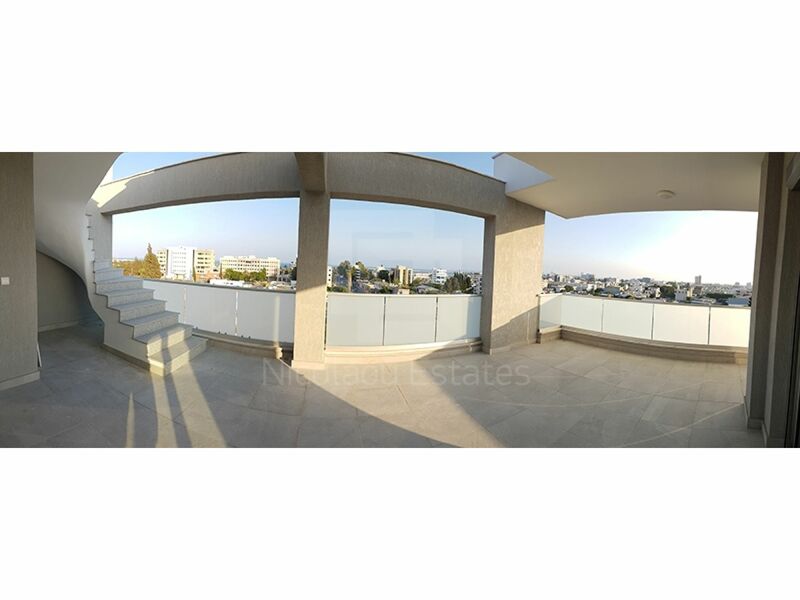 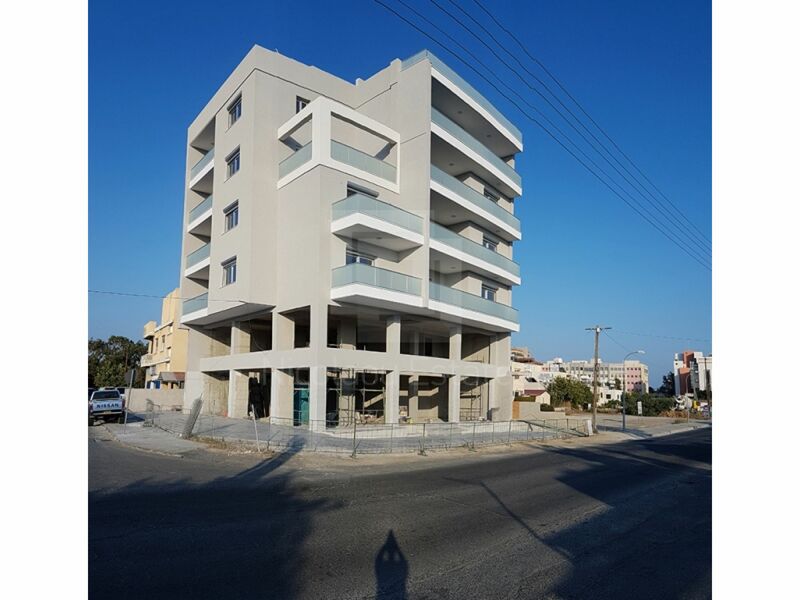 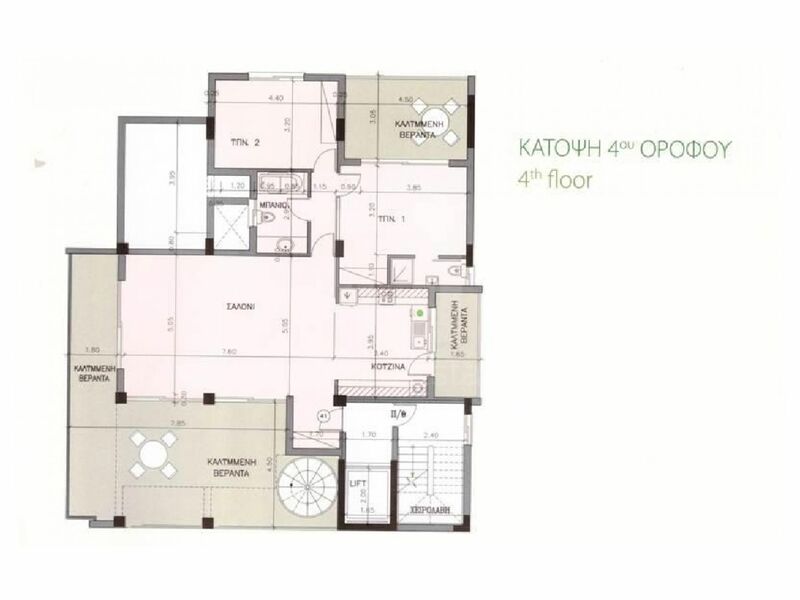 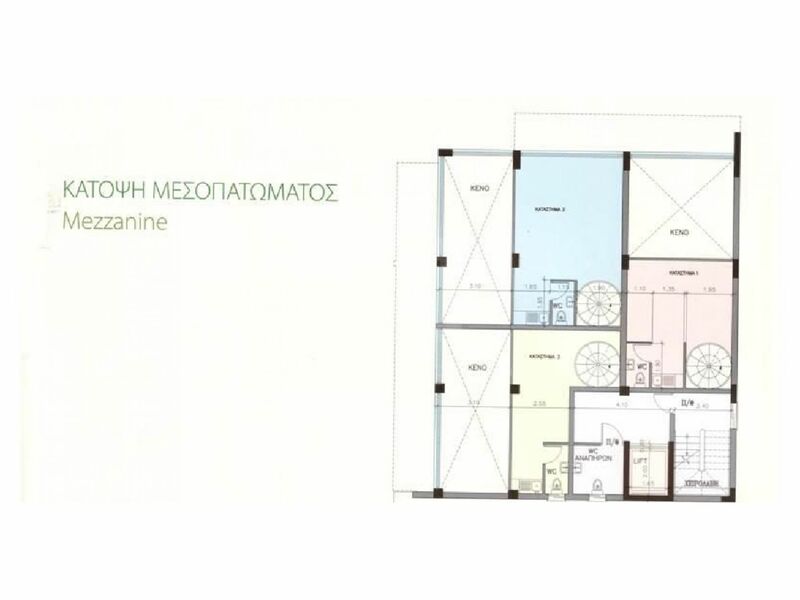 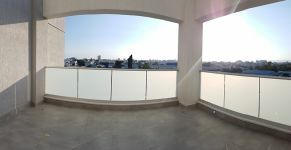 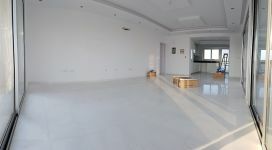 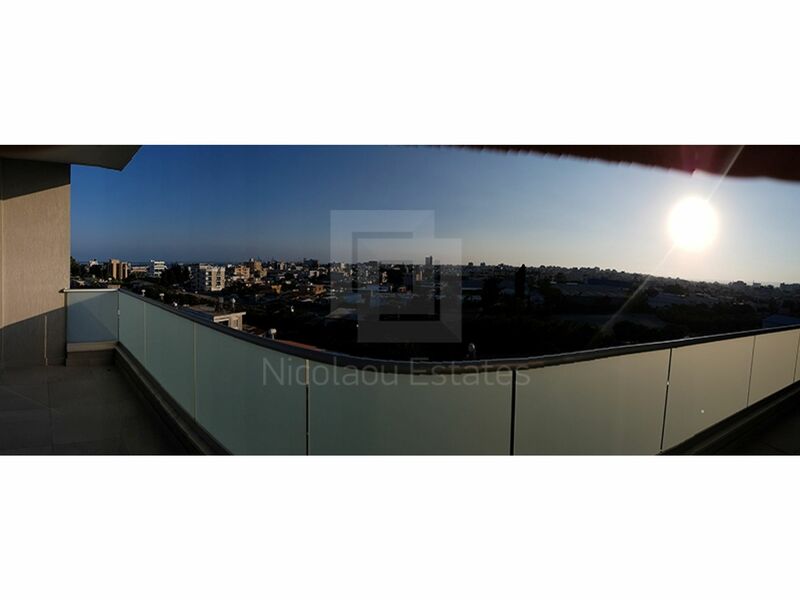 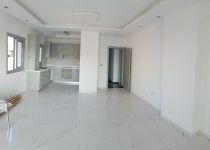 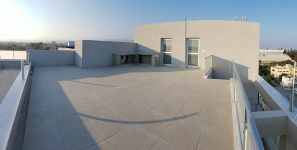 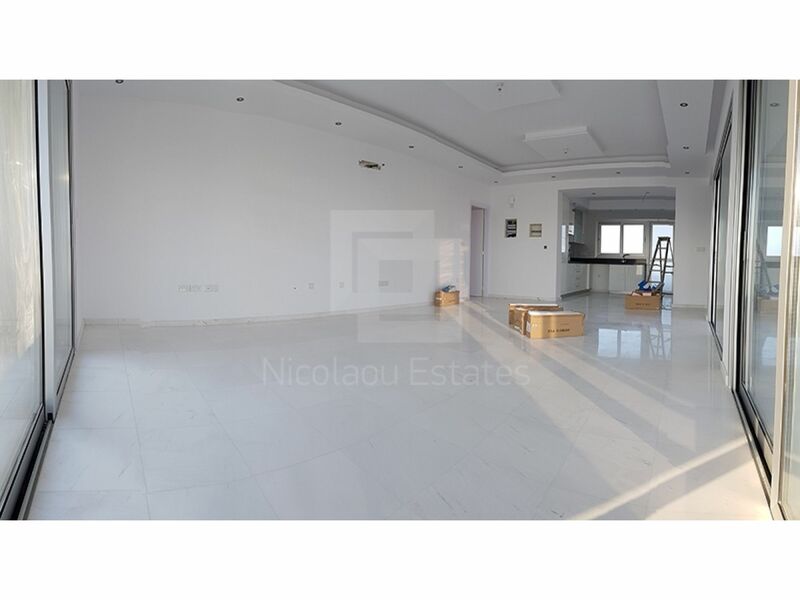 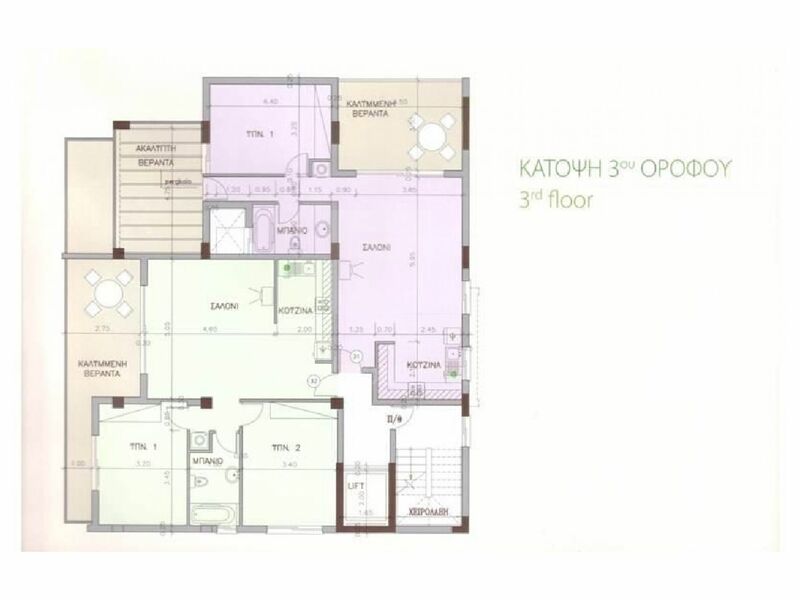 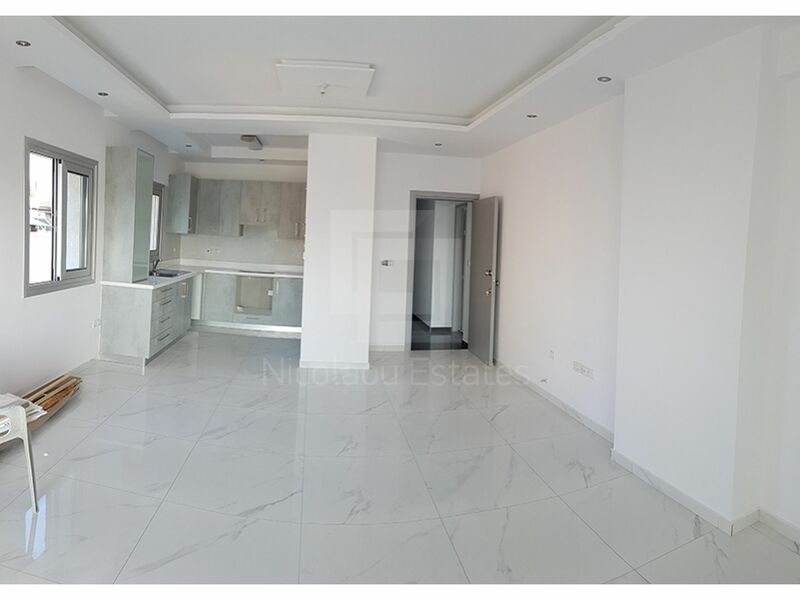 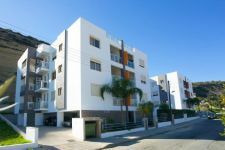 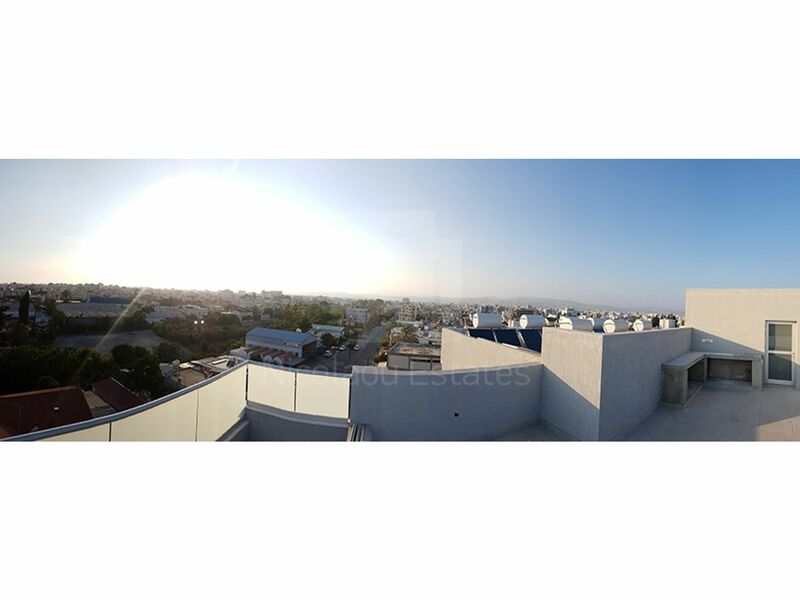 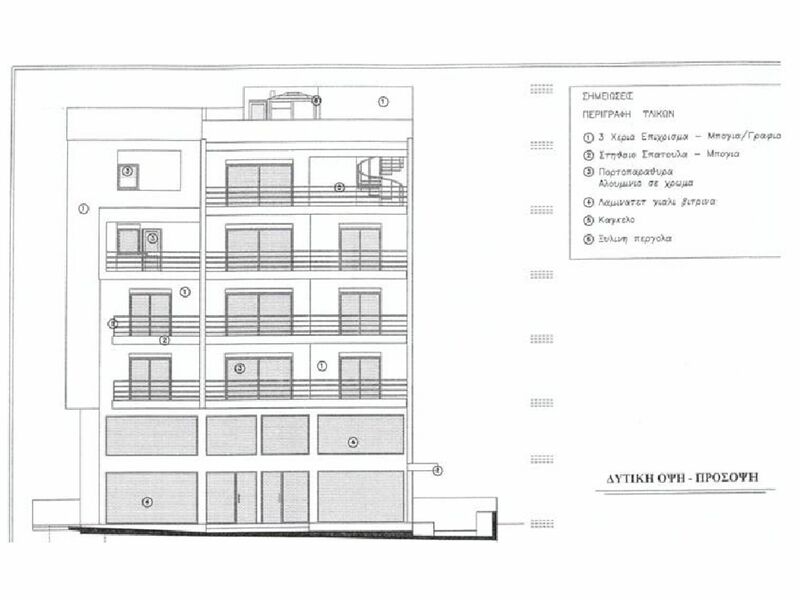 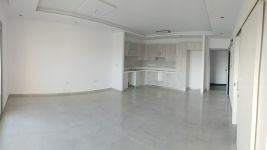 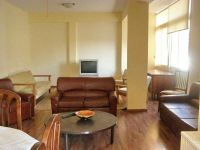 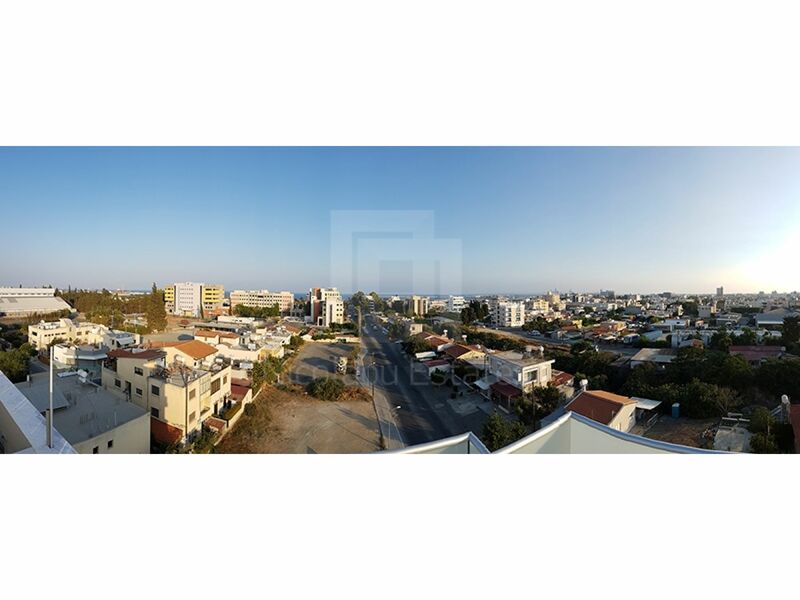 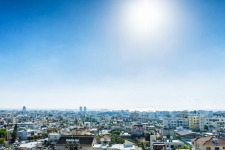 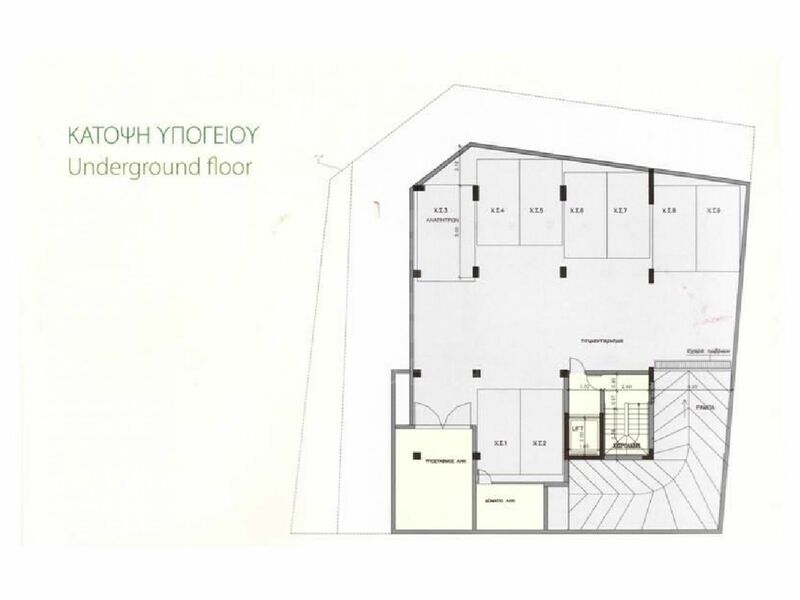 This whole building in Tsiflikoudia, Limassol is being offered for sale at EUR 2.400.000. 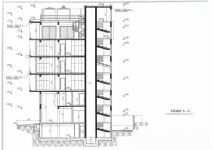 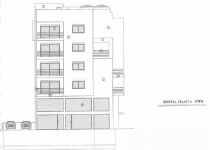 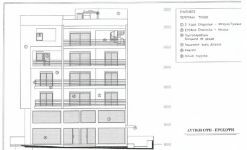 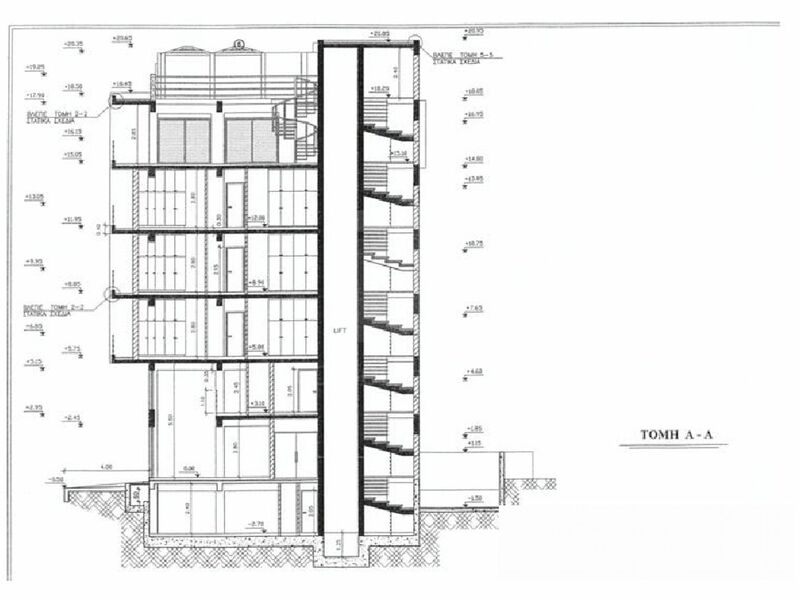 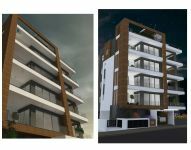 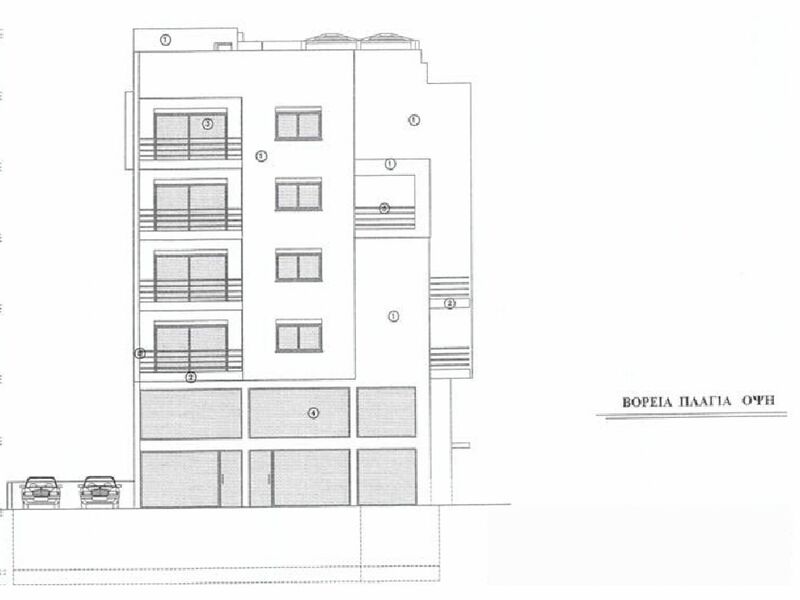 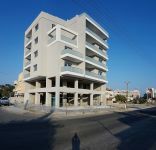 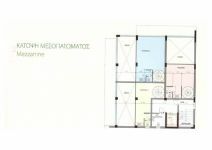 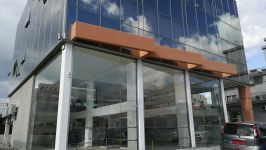 Commercial building for sale situated very near the Limassol Marina and the new port.